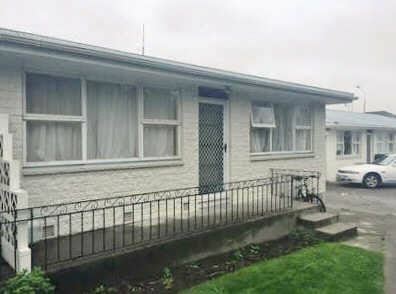 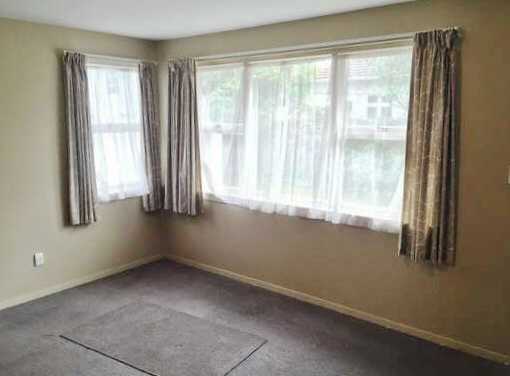 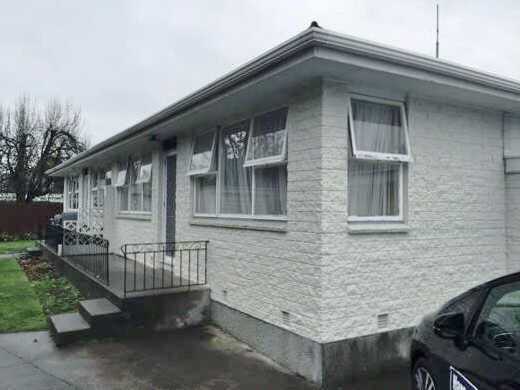 This fabulous two double bedroom unit is one of four and is conveniently situated just a short walk from Christchurch Central and all the excitement of the new City Centre. 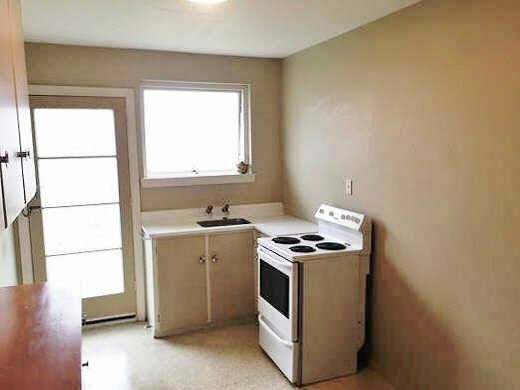 The property has a separate kitchen which connects to the sunny main living space. 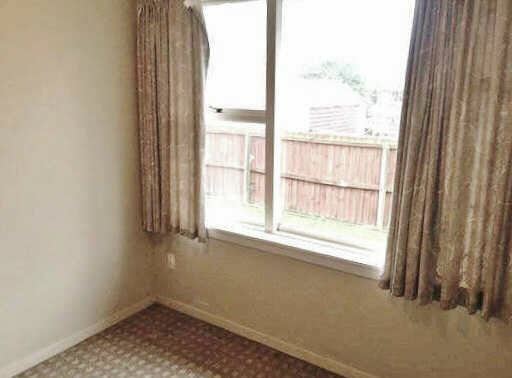 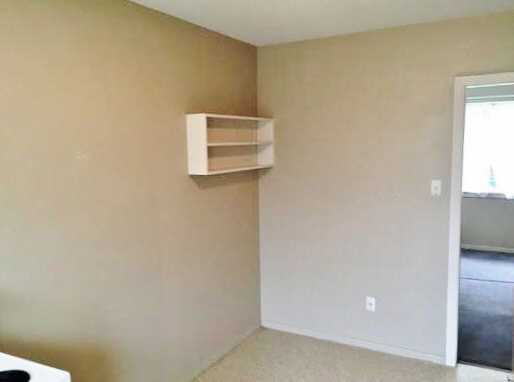 Both of the two bedrooms are conveniently fitted with a built-in wardrobe; the one bathroom has a shower over bath. 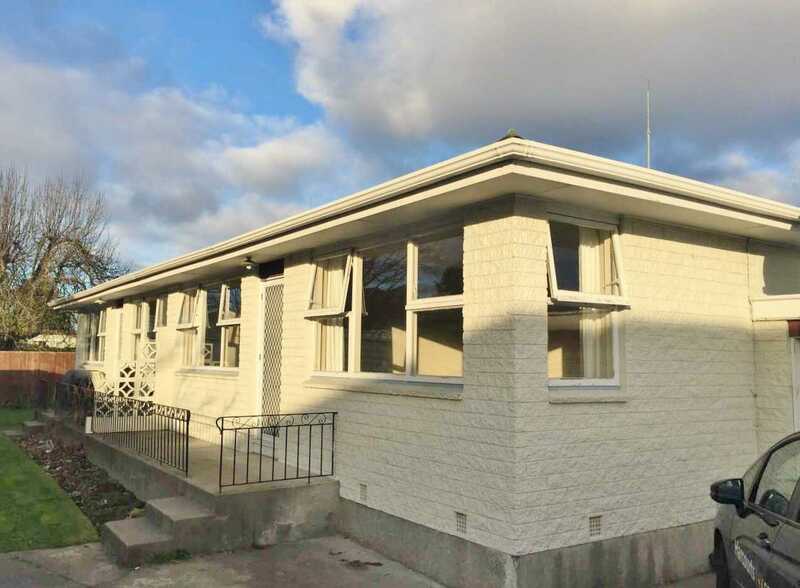 The property is set on an attractive section with established grounds and offers a single lock-up garage. 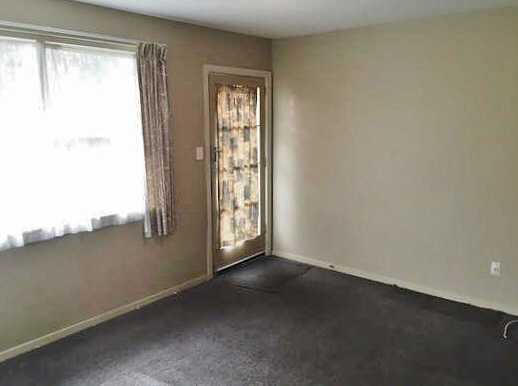 Lawn mowing is included in the rent. No pets are permitted.